KF Kart has successfully achieved a perfect racing scorecard in the premier senior category X30 at the City of Melbourne Titles. 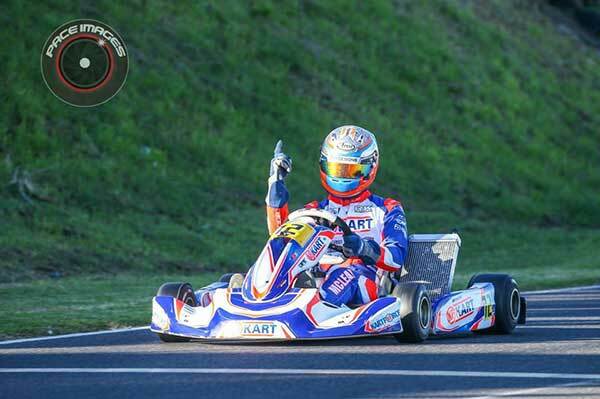 Matt McLean drove his KF Kart X5 chassis with precision and consistency against a cream field of the best drivers in the country, including double round winner of the 2018 Australian Kart Championship Pierce Lehane. 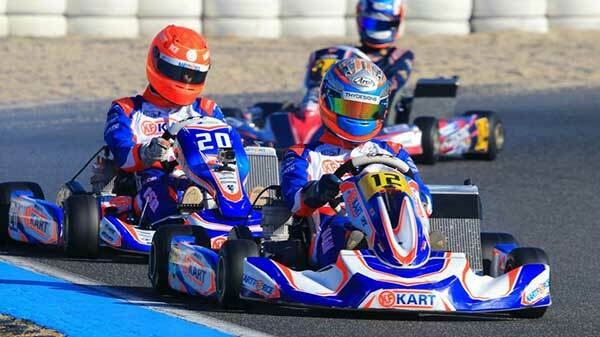 In the Final, starting from pole position in front of a capacity field, McLean was hunted by Kart Republic superstars Brad Jenner and Justin Francis but was never headed and came home with victory for KF Kart. 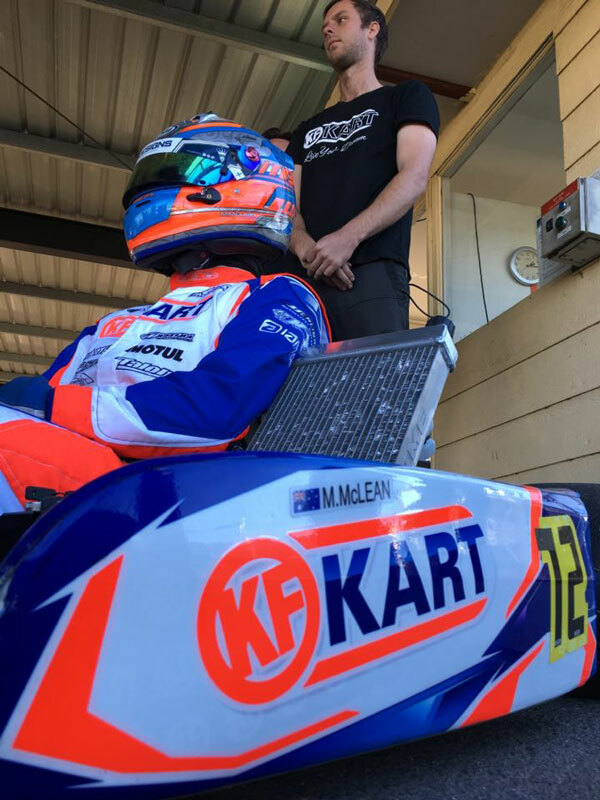 This result has come after McLean recently put KF Kart on pole position at the Australian Kart Championship in Emarald last month and finished the final with the fastest lap. With such great results and speed on multiple circuits on both sides of the country, KF Kart is well positioned to achieve victory at major upcoming events for the remainder of the 2018 season.